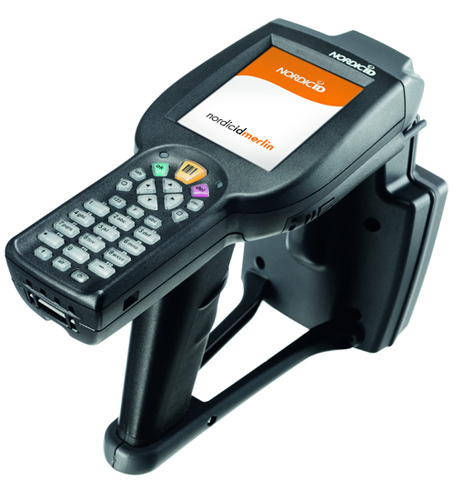 Nordic ID Merlin provides an efficient solution when a robust and multi-functional mobile computer is required. The physical keyboard of the mobile computer eases the use while working with gloves. Suitable application areas are for example manufacturing industries, retail business operations and logistics.